The NSW Premier’s Reading Challenge and The Arts Unit celebrates Book Week 2017! PRC Reading Ambassador and much-loved author Deborah Abela discusses what makes a great story, diving into her family’s Maltese history for a new story and how she takes the plunge with her writing. Aaron Blabey chats with author and PRC Officer Yvette Poshoglian about The Bad Guys and how he gets his brilliant ideas for his picture books. 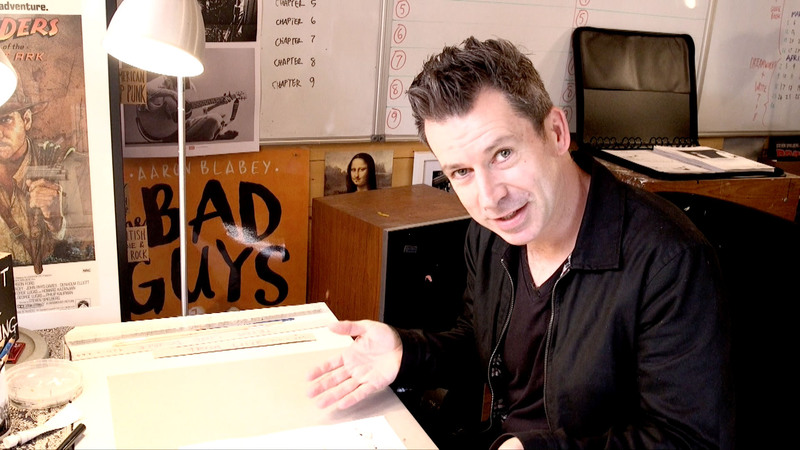 Plus, take a bonus tour of his TOP SECRET writing studio. 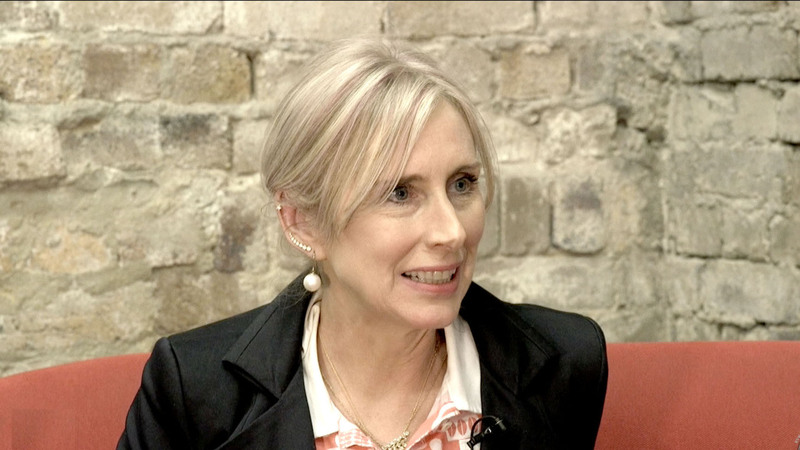 UK Children’s Laureate Lauren Child chatted with PRC Ambassador and author Deborah Abela at this year’s Sydney Writers’ Festival about her picture books and her writing. 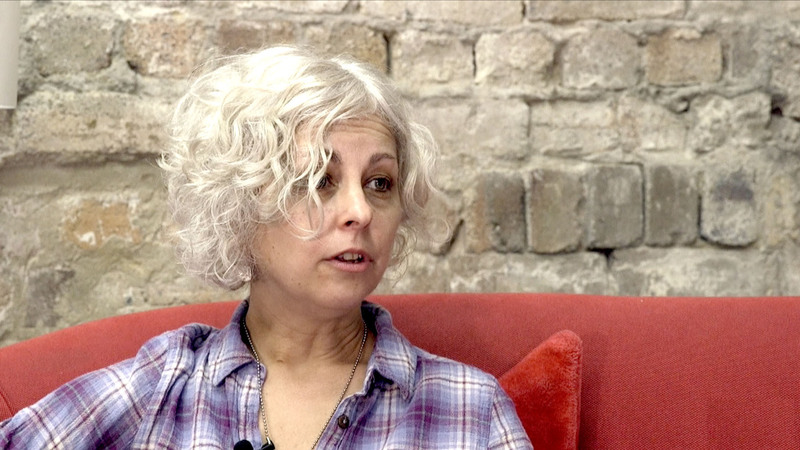 PRC Ambassador and author Deborah Abela chats with Kate DiCamillo in this wonderful interview filmed at this year’s Sydney Writers’ Festival. 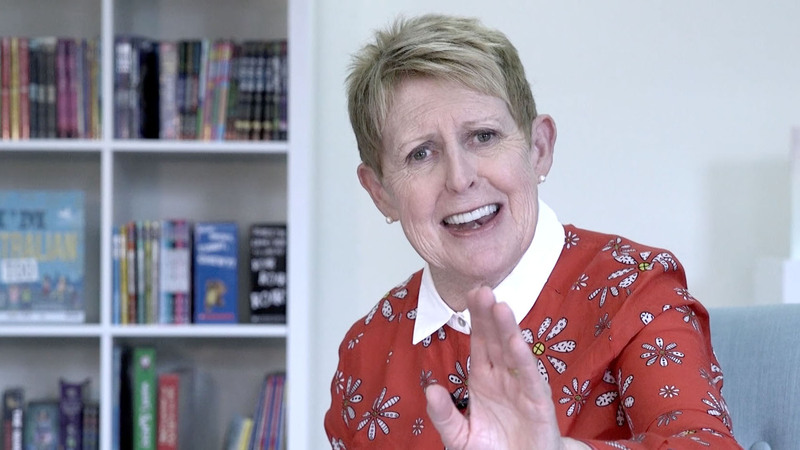 The dynamic Mem Fox talks about her new book ‘I’m Australian Too’ – includes a read-aloud for the classroom. 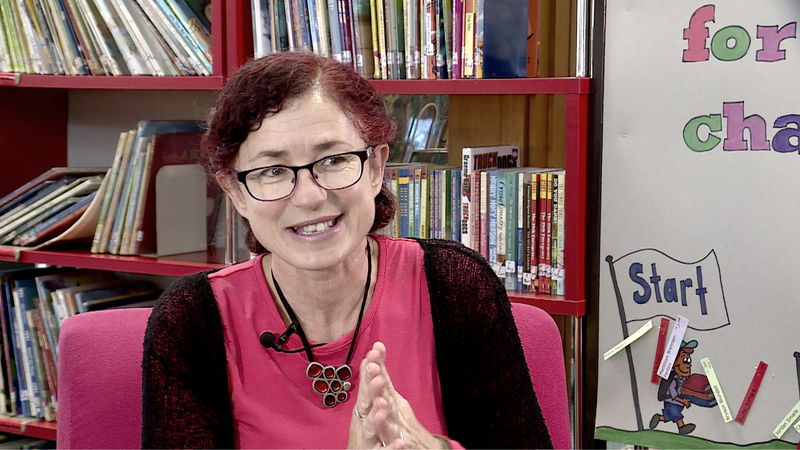 Jackie French’s motivational and moving chat with author and PRC Officer Yvette Poshoglian about the importance of reading, books, echidnas and wombats. 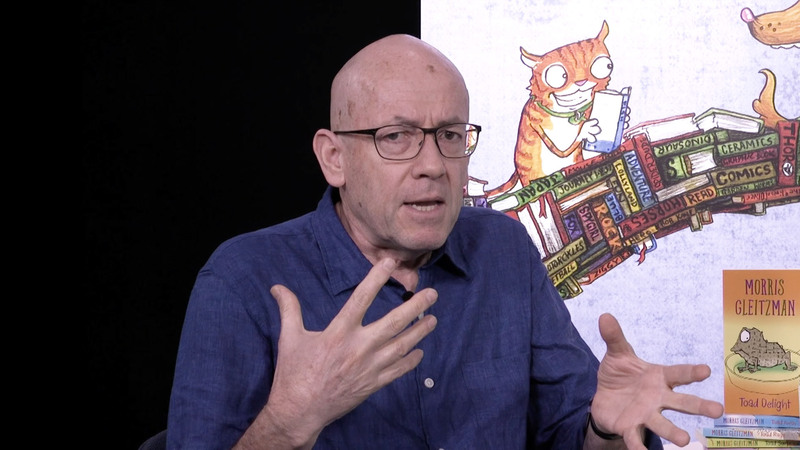 Morris Gleitzman chats with high school student Charlotte about how he writes, the life of an author and his plans for his next books. Meet Jacqueline Harvey as she chats with author and PRC Officer Yvette Poshoglian. 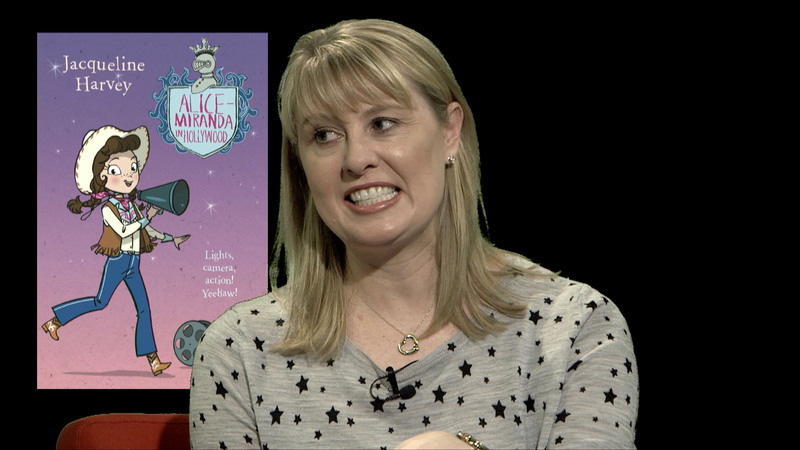 Jacqueline discusses her beloved characters Clementine-Rose and Alice-Miranda. Australian Children’s Laureate Leigh Hobbs chats with author and PRC Officer Yvette Poshoglian about some of his most horrid characters. BONUS drawing lesson included! 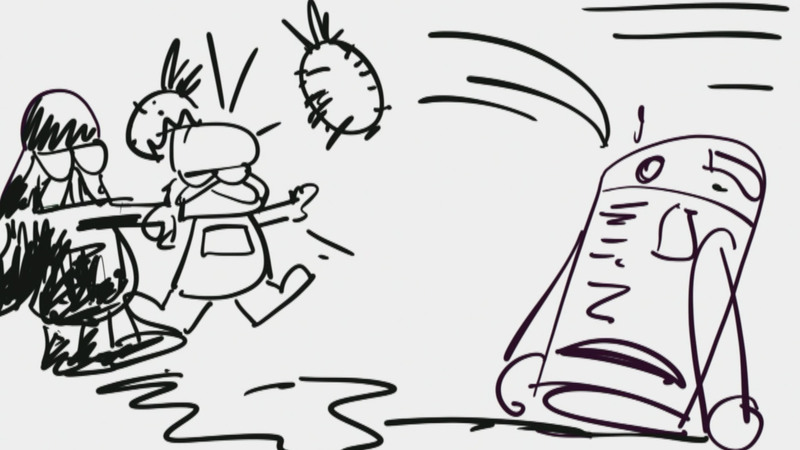 Recorded at the Sydney Microsoft Flagship Store, four illustrators duel it out! Hosted by Joe Cohen and featuring Cheryl Orsini, Matt Stanton, Matt Cosgrove and Jules Faber. There can be only one winner! 2017 NSW PRC author interview - Illustrator Battle! 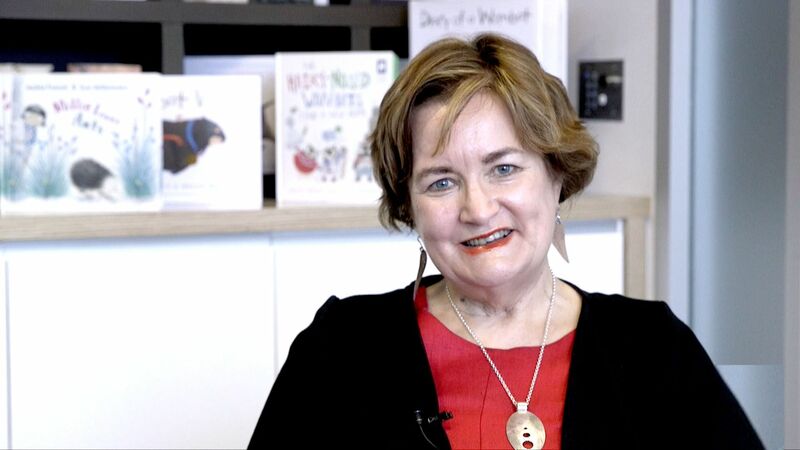 Poet and educator Kirli Saunders presents this fantastic 45-minute session on poetry – get your class to write their own poems about their favourite objects, all in this timed session. 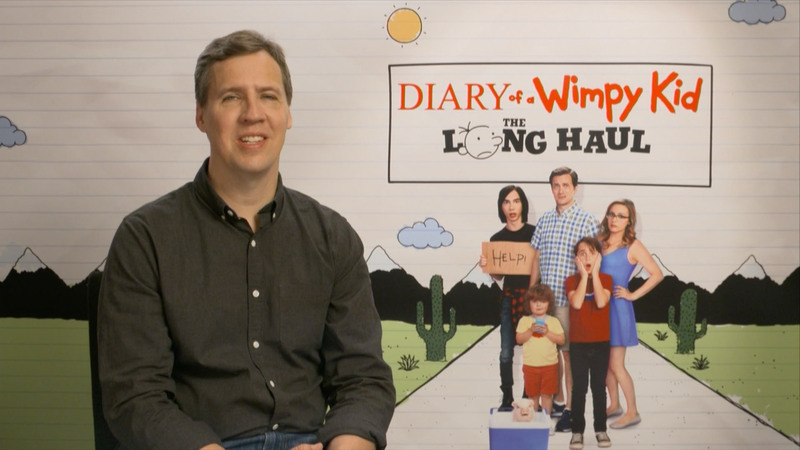 Jeff Kinney joined us to talk about his new movie and latest Wimpy Kid book. Jeff is in conversation with author and PRC Officer Yvette Poshoglian via skype. 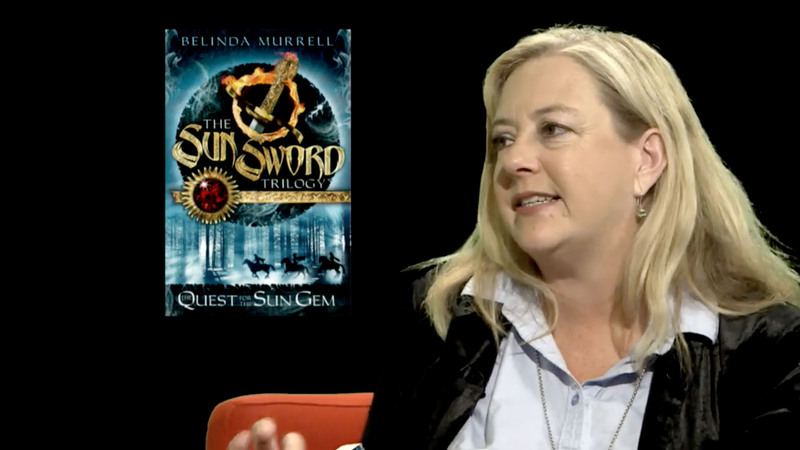 Belinda Murrell chats with PRC Officer and author Yvette Poshoglian about her timeslip books and love of historical fiction, as well as her new series Pippa’s Island. 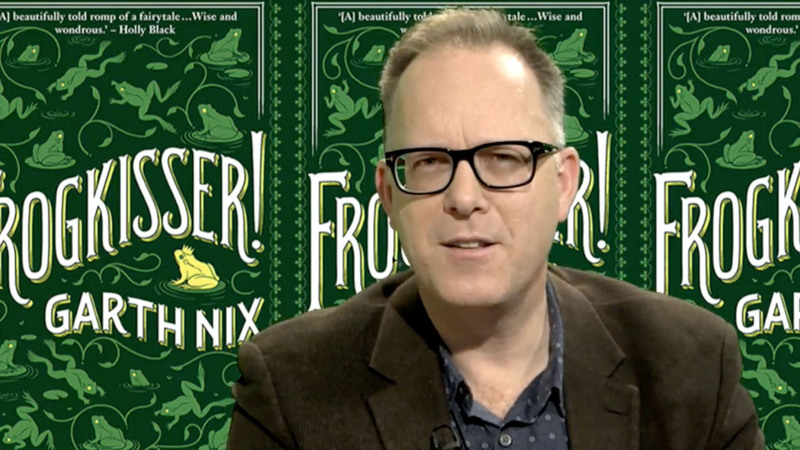 Garth chats with author and PRC Officer Yvette Poshoglian about writing fantasy, how his books translate around the world and his new book Frogkisser! 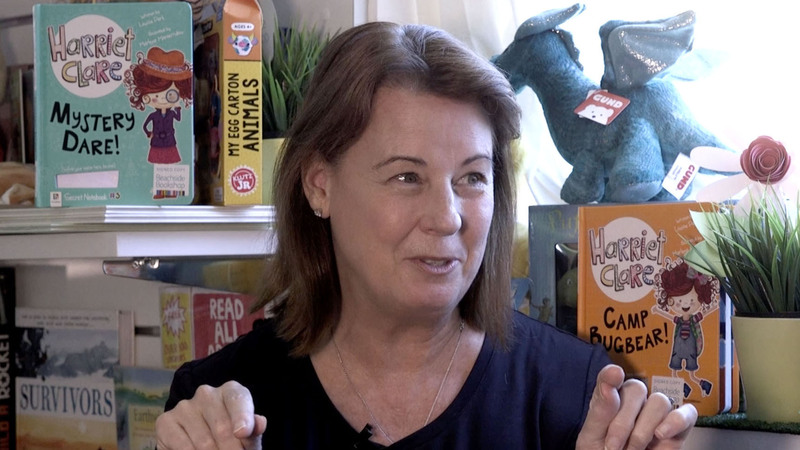 Louise Park AKA Mac Park is the creator of some of Australia’s best-known kids’ series. Here she talks about her new series D-Bot Squad. 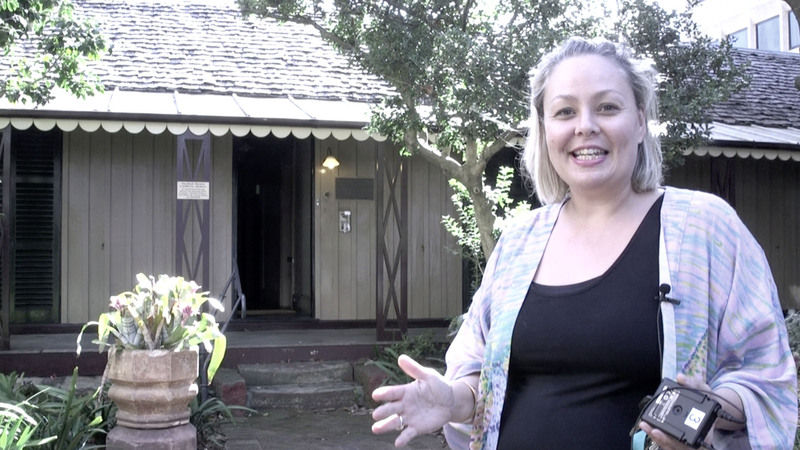 Filmed on location at Beachside Bookshop in Avalon in Sydney. 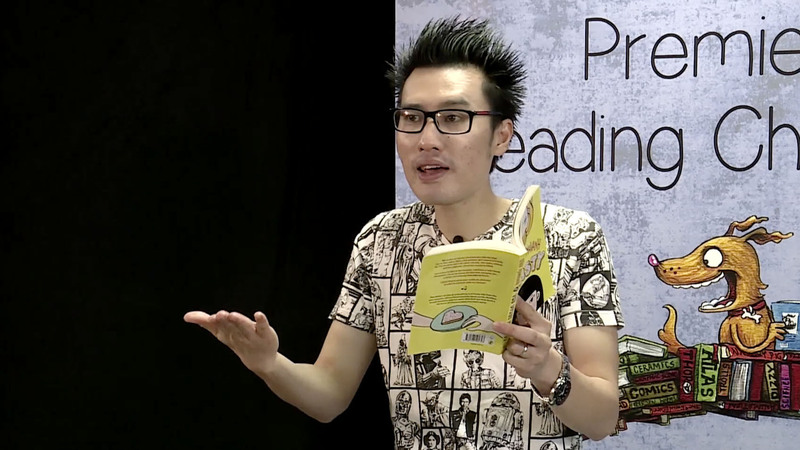 PRC Ambassador and author Oliver Phommavanh’s hysterical stand-up routine featuring his favourite toys. 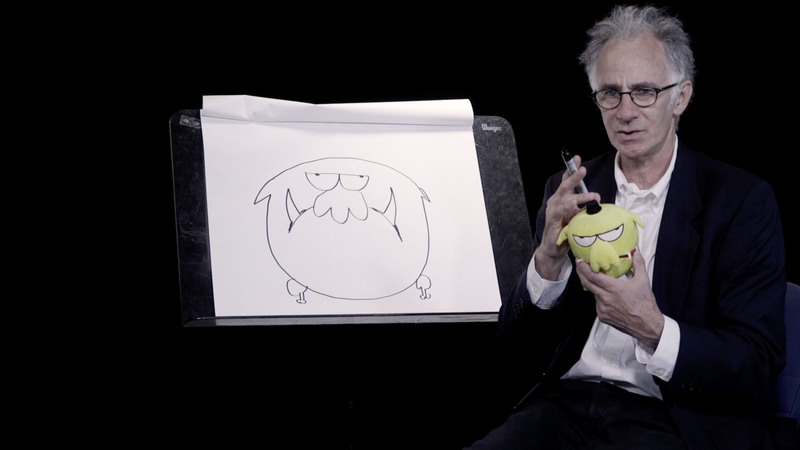 Oliver also talks about how he creates his much-loved characters. 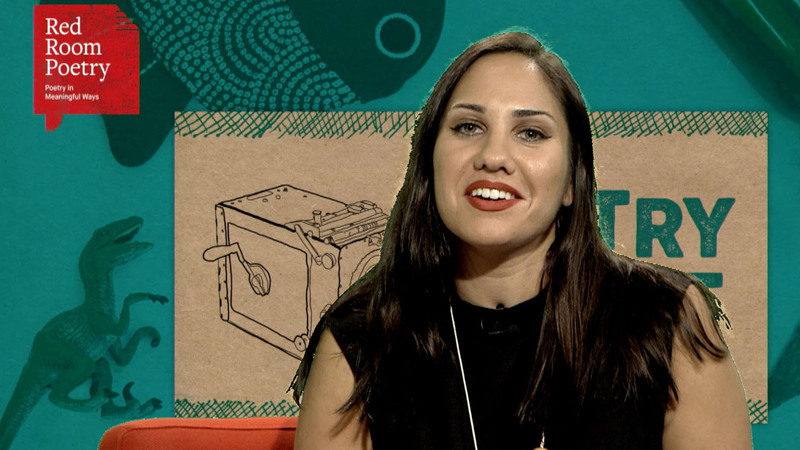 Author and PRC Officer Yvette Poshoglian chats about writing the Ella and Olivia series, why she loves Cockatoo Island, and takes you on a magical tour of her spooky writing residence. 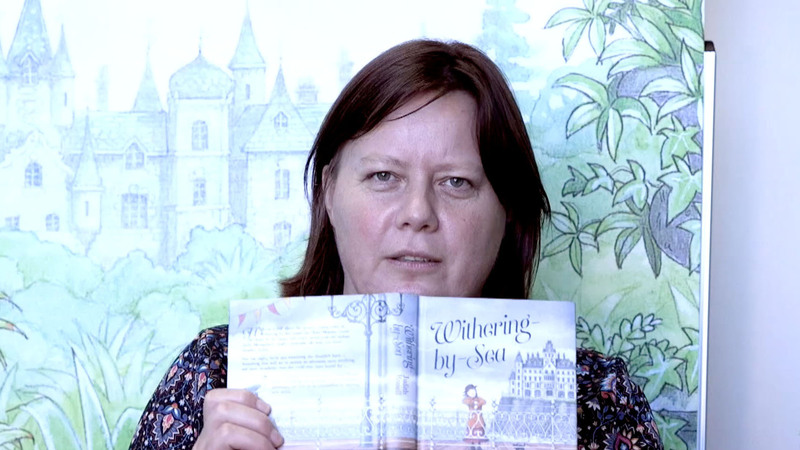 Judith chats with author and PRC Officer Yvette Poshoglian about her love of Victoriana and her books Withering-by-Sea and Wormwood Mire. PRC Officer Yvette Poshoglian doesn’t stand a chance interviewing R.A. Spratt. 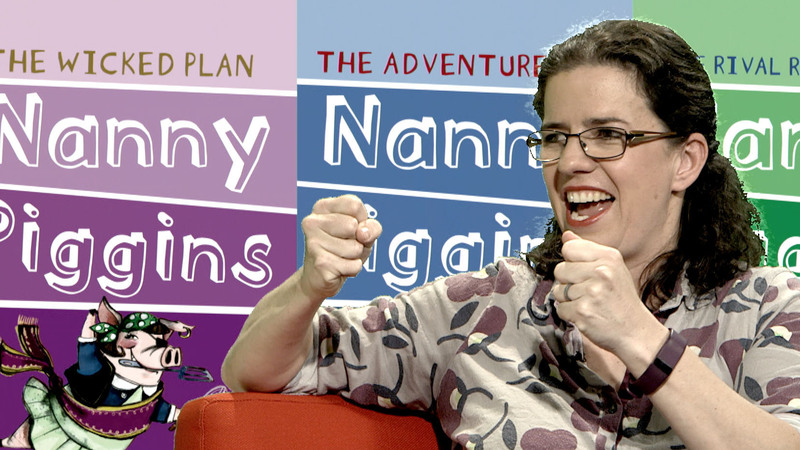 The Nanny Piggins and Friday Barnes author does a reading from her latest Friday Barnes story and talks about why she loves being creative. 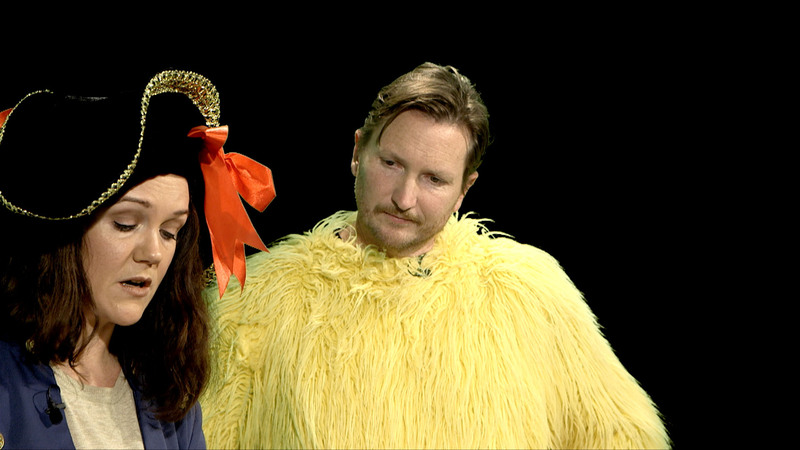 What do you get when you cross a pirate’s hat with a man in a chicken suit! Join Kate and Jol for lots of laughs on set at BookFest. 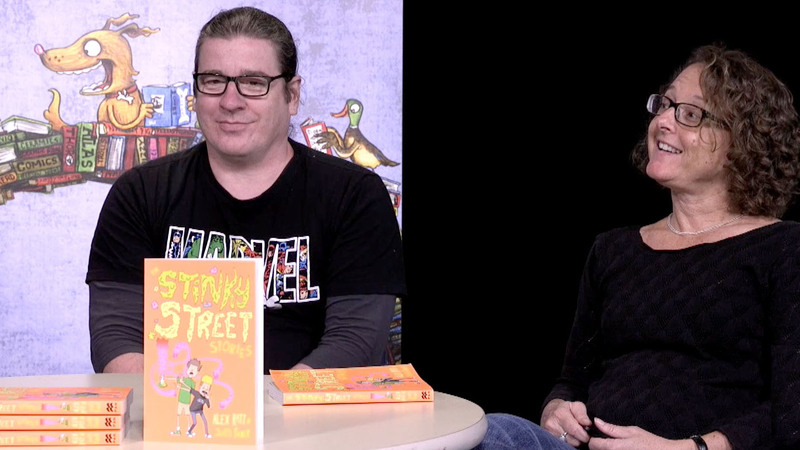 Join the madcap pair as they talk about their new book Stinky Street Stories and their own writing and illustrating backgrounds.